I was fascinated by the premises of this book: after a very painful personal loss, the author decided to “escape INTO living” (from one author she quotes in the book) by diving deep into books, at the pace of ONE BOOK A DAY FOR 365 DAYS. Yes you read right, and there’s no typo here. And she also decided to post on her blog a review of the book she read the day before. She explains at the beginning how she chose her books to face that challenge. As an avid reader, a burgeoning book blogger, 1 year old mind you, and a lover of reading challenges, I could not resist the pull of that book, even though I would never have the possibility to try such an experience – though I do read more than a book a week. 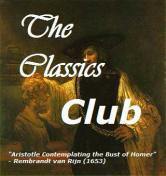 It is a great book. I enjoyed very much how Nina extracts the essence of each book she reads, either from the plot or from the characters, to see what lesson and message it offers for her own life, and that’s how she found healing in books. Reading is sometimes associated with escapism, but as Nina quotes, it can be deeply lived not as an escape FROM LIVING, but escape INTO LIVING. This book has made me be more aware myself of what I get from each book I read for my own life. The format of the book is absolutely not boring: she does not talk about all the books she read, though she lists them at the very end of the book, but she highlights some in connection with not only her recent loss, but also with significant events and experiences of her whole life. Cyril Connolly, twentieth-century writer and critic, wrote that ‘words are alive and literature becomes an escape, not from, but into living.’ That was how I wanted to use books: as an escape back to life. I wanted to engulf myself in books and come up whole again. Nina has worked at many jobs and pursued a variety of careers, but for the past few years has been reading and reviewing hundreds and hundreds of books. From October 2008 through October 2009 Nina read and reviewed a book a day. Her memoir of a life of reading, entitled Tolstoy and the Purple Chair, comes out in June 2011. 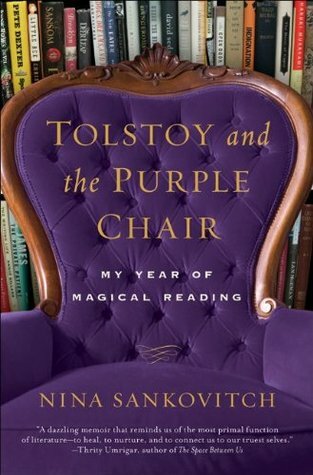 Tolstoy and the Purple Chair not only tells the story of Nina’s life of reading but of how books helped her to cope with the death of her oldest sister. 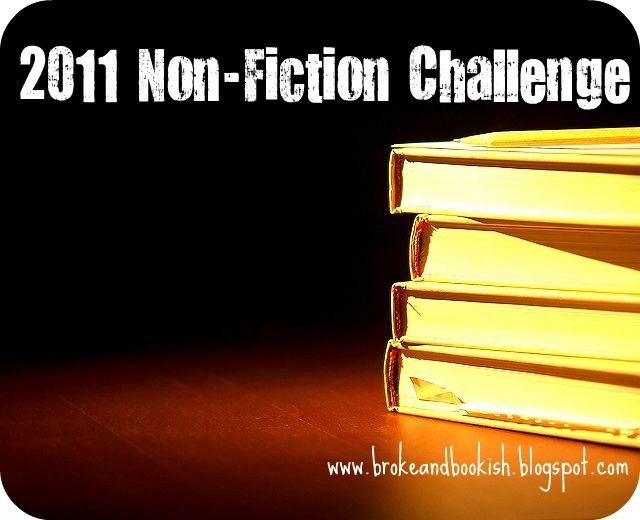 This entry was posted in Excerpts, Non-Fiction, Reading Challenges and tagged boosd and healing, I love books, love of readingg, Nina Sankovitch, Tolstoy and the purple chair by WordsAndPeace. Bookmark the permalink. Yes, I absolutely want to read this book! I am so intrigued with the therapeutic value of reading (especially the old classic authors) for myself, it would be fascinating to see how another reader is devoting herself to this same pursuit. How does she manage a book a day, though? I must get my hands on a copy of this. Very interesting idea for a book. 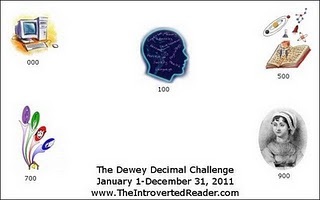 That reading pace would exhaust me! I’m glad it worked for her though. Yes! I loved the quote about using books as a way to escape into living. I definitely think books enrich our lives and broaden our experience with the world, and Sankovitch captures this beautifully. Great review!